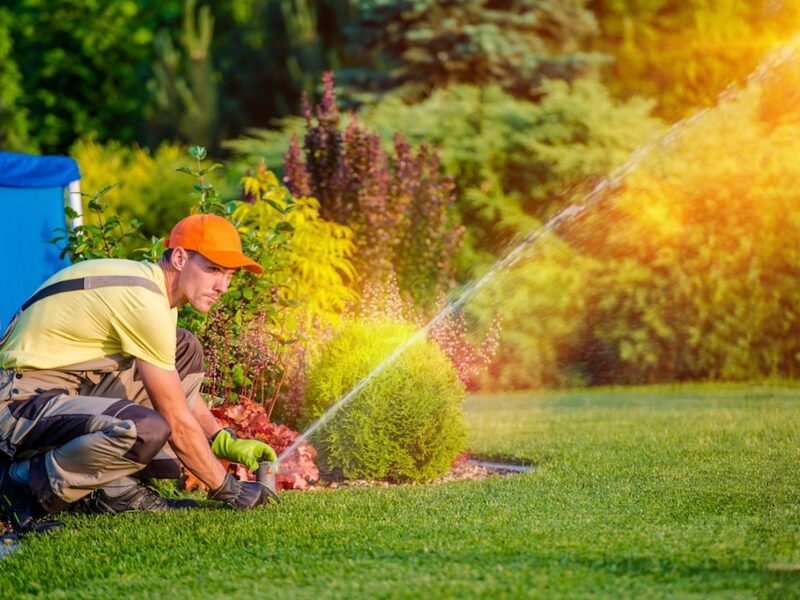 Because we’ve been helping area residents create and maintain healthy, gorgeous lawns for more than 20 years, the experts at Sunrise Irrigation & Sprinklers know precisely how much home owners in Tampa Bay care about their yards. And it makes sense. Often, your yard is the first thing someone notices about your home. If it’s brown or patchy from too little water, they may see you as someone unwilling to put in the time and effort to keep it looking good. If your lawn is overgrown or dying off because you’re drowning it with too much water, you may be looked at as a wasteful person who doesn’t know what you’re doing. That’s where our sprinkler systems come in. Their state-of-the-art technology ensures your lawn gets just the right amount of water to look and feel its best. If you have one installed, we promise you will notice the difference in a number of ways. It all starts with you getting in contact with us. You can do this by filling out our online quote request form or calling 727-772-3819. We will set up a time to have one of our experienced professionals come to your home and provide a free installation estimate based on your unique needs. You’ll be able to go over the different options available and decide what you want and what works for your budget. Once you’ve decided on a system, we will schedule the installation. Many homeowners are afraid that installing a sprinkler system is going to be a long, drawn-out process that greatly impacts how they live. Rest assured, this is not the case. In fact, our experienced professionals are able to install systems for most residential clients in a single day. We also install irrigation systems for commercial customers. 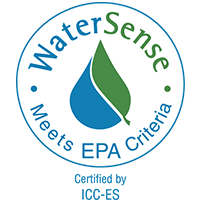 Many Tampa Bay businesses choose Sunrise Irrigation because they see the value in maintaining a lush, inviting landscape to attract customers, and they know that the best way to have one is to use a sprinkler system. Since many of these are larger jobs, they tend to take longer to install, but the process is largely the same. 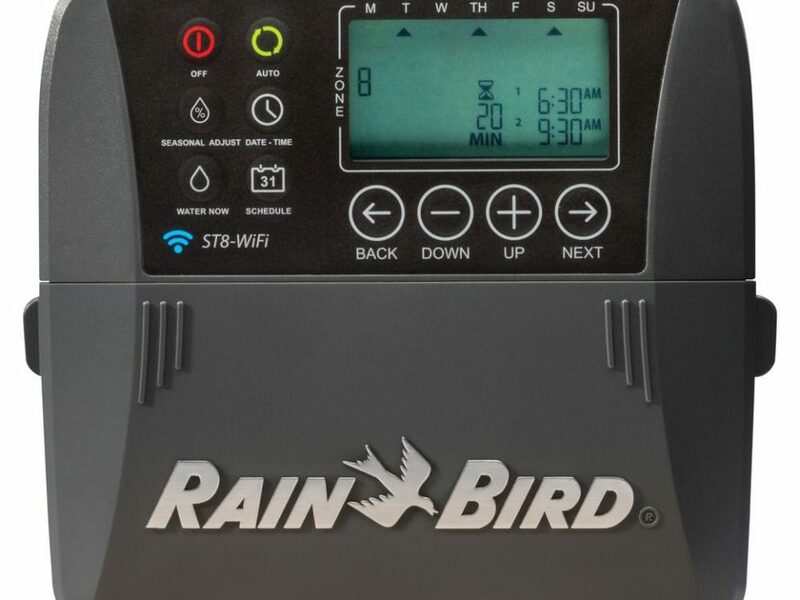 After the system has been installed and a watering schedule set on the control panel, our technician will explain how everything works and show you how to control it if you ever need to make changes. We don’t leave until our clients are confident that they know how to operate everything comfortably. Additionally, we offer how-to videos and DIY tips on our website, as well as maintenance plans for those who are interested. This is the type of service you should expect from Sunrise Irrigation's staff and technicians. Live person to answer and/or return your calls within a reasonable time during business hours. We have a two hour window for appointments and we know your time is valuable. The assigned technician will give you a courtesy call to let you know when they are on their way. Once we arrive we will give you a verbal quote on what needs to be done. Also provided, will be their expert opinion on how to get the best use out of your irrigation system. Once the job is completed the technician can write your invoice and collect payment from their tablet, then issue a receipt via email. There are several different benefits you will notice after we install one of our irrigation systems on your property. Watering your lawn with a hose or manual sprinkler that you need to move around just isn’t as efficient as a properly installed and well-maintained irrigation system. Do things manually and you’re pretty much guaranteed to over-water some areas and under-water others. You’ll probably end up watering your driveway and sidewalk (neither of which need water, obviously), and maybe your neighbors’ yards as well. But when you use one of our sprinkler systems, your lawn will receive perfect, even watering every single time – never too much and never too little. Even better, the system automatically shuts off on rainy days. And you can program it to water during the best possible times, such as late at night or early in the morning. That way the water will actually soak into the soil instead of evaporating in the strong Florida sun. 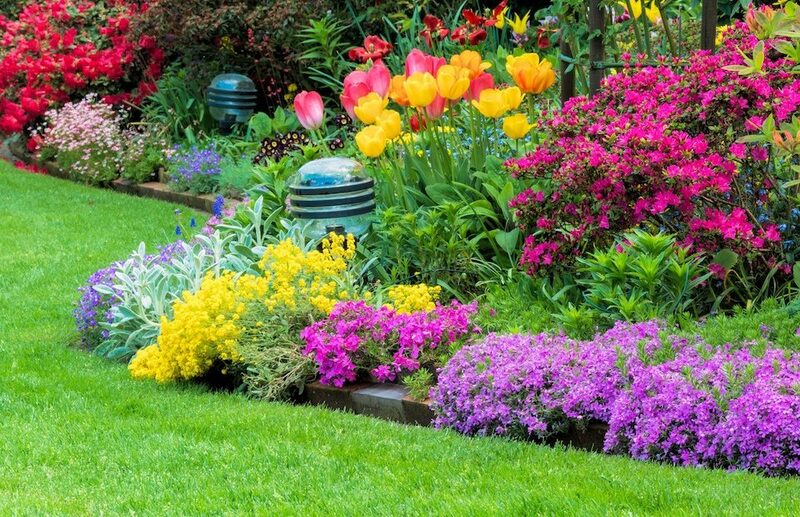 Because of all this, you’ll use less water overall – and your lawn will still look great! 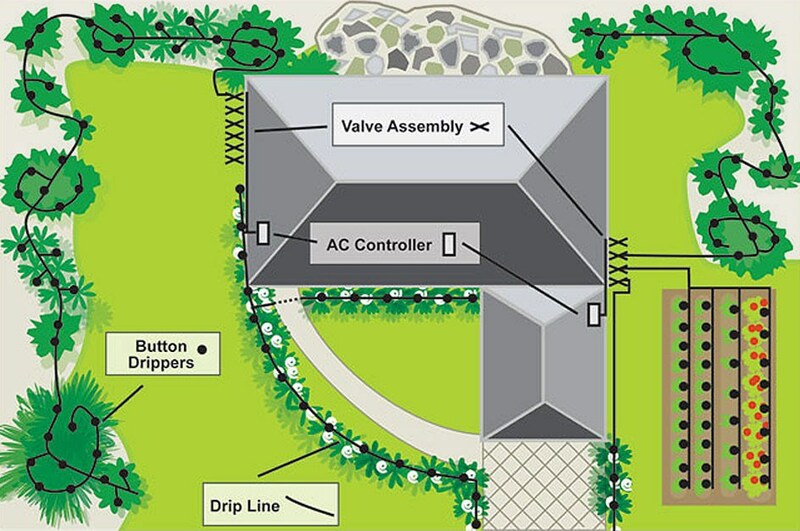 A sprinkler system is an investment. It’s true. But it’s one that will pay you back in the long run. For one, water isn’t cheap. And since our systems allow you to use less water by being more efficient, you should see a savings on your water bill every single month. Money isn’t the only thing that you will save with a professionally installed irrigation system. Watering by hand takes time – especially if you want to do it right. But time is a luxury that many people just don’t have. And even if you do have hours to spend watering your yard, is that really how you want to use your precious time? With our top-of-the-line systems, all you have to do is set it and forget it. Many of our customers have been shocked by how much time they get back just by having a sprinkler system installed. That’s time you can spend with your family, enjoying the sights of Tampa Bay, or just relaxing in your stunning yard. Earlier we said that having one of our systems installed is an investment, and we meant it. 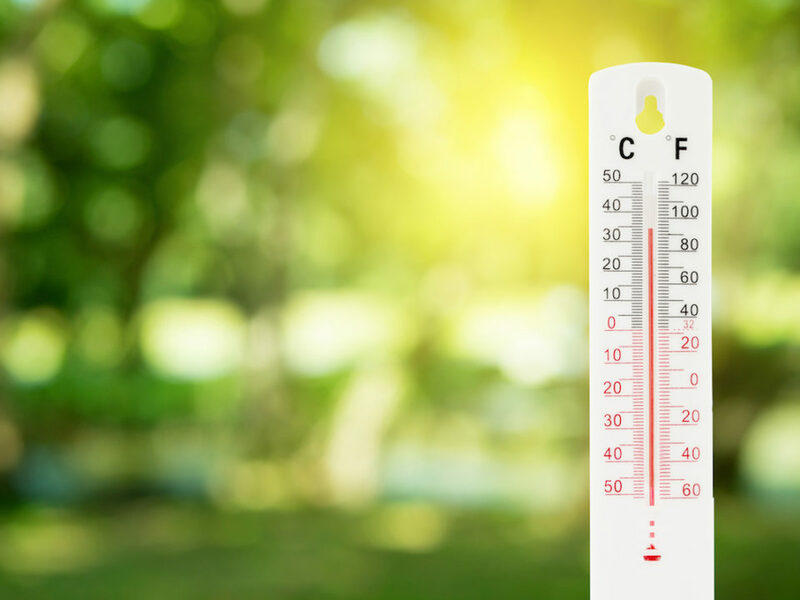 If you think that you might sell your home sometime in the future, having a sprinkler system will likely raise the value by several thousand dollars. If you plan on living in your home for a few more years and then selling, getting a good return on your investment is a very nice bonus.